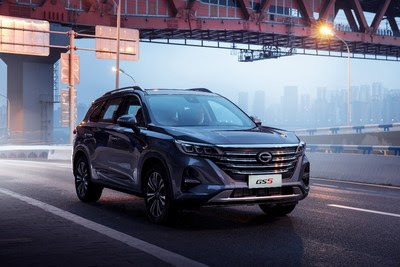 GAC Motor’s commitment to quality strengthens every aspect of vehicle making from design and production to auto parts and services, allowing them to be ranked #1 in J.D. Power Asia Pacific’sChina Initial Quality Study (IQS) for six consecutive years. 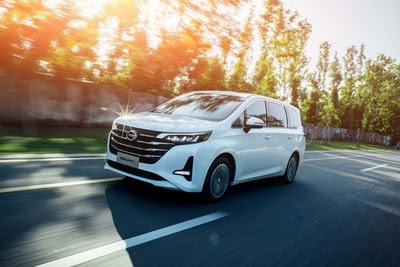 Hence, GAC Motor are called as “the Best Chinese Car Brand” by customers in oversea markets.